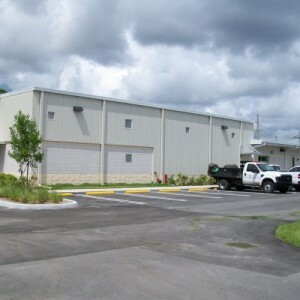 Construction of a 7,000 SF maintenance facility for the Solid Waste Authority of Palm Beach County. 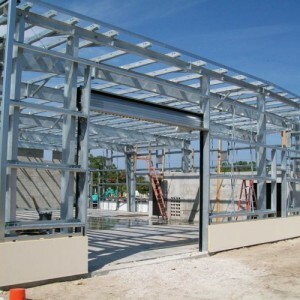 The pre-engineered metal building houses offices, testing areas, break rooms and conference rooms. 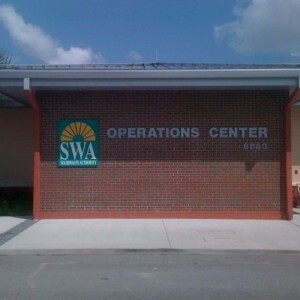 Intended for vehicle maintenance, the building doubles as an administrative area for the maintenance staff.